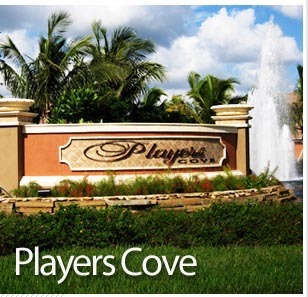 Players Cove at Lely Resort has luxury lakeside coach homes with elegant and spacious living area. 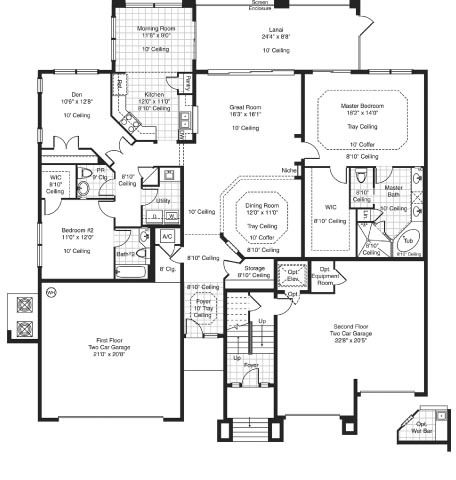 The property available is the Whitestone Model. Across the street from the Players Club with 3 large outside swimming pools, heated outside Jacuzzi, 13 tennis courts, bocce courts, fine and casual dining and fitness. Beautiful first floor luxury condominium with serene views of water features and large landscaped area. This three bedroom (third room can be used as den or bedroom), two and one half bath condo is nearly 2100 Square feet and has an attached two-car garage. Upgrades in this home include Impact resistant doors, windows throughout, custom paint features, upgraded appliances and numerous other upgrades. R L Bailey Realty, Inc.